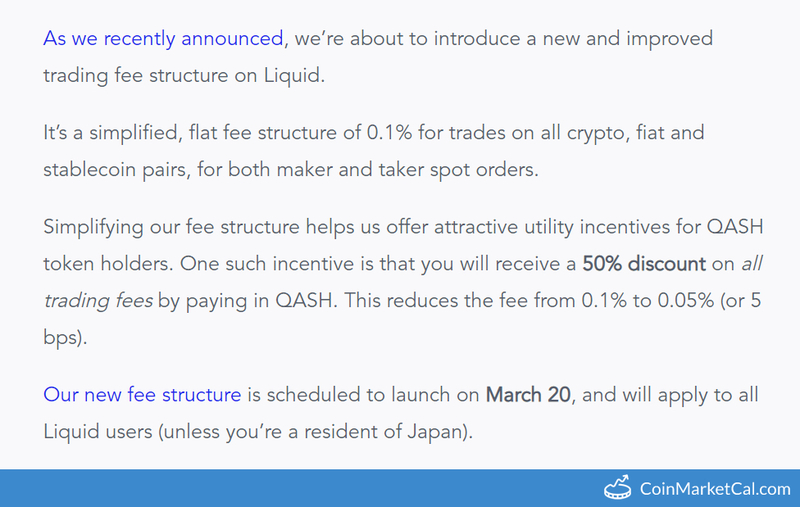 "As we recently announced, we’re about to introduce a new and improved trading fee structure on Liquid." Want to share with all any event about ? 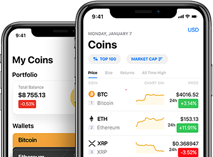 (*.jpg, *.png extensions supported) to verify an event. Note, that new events are premoderated. Thanks for the update! We’ll moderate it as soon as possible! Thanks! Would you like to leave your mail?